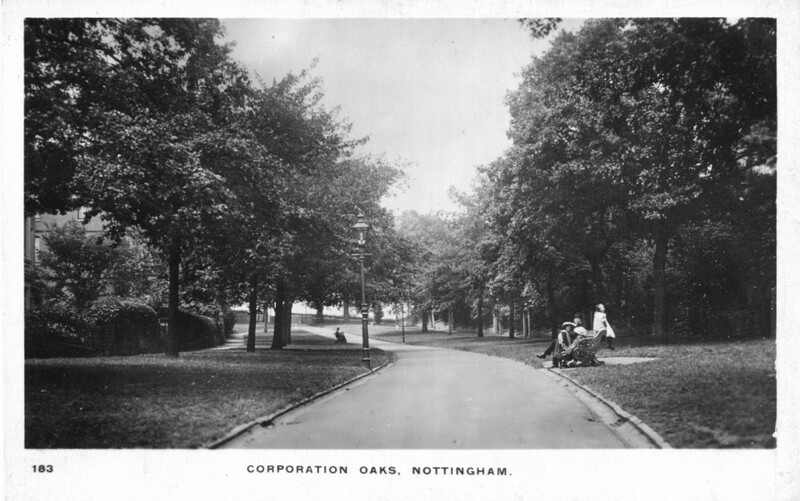 Corporation Oaks (above), by kind permission of Christine Drew of The Mapperley and Sherwood History Group. 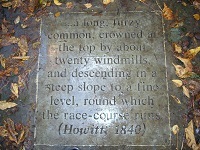 After the ceremony, the group walked down to St Anne’s Well Road and, because it was a rainy day, then took cabs to the George IV where they had an evening of ‘unalloyed enjoyment’. Parsons later reports that members of the Council who had not named a tree were asked to provide names but ‘… the nomenclature of many of them appeared so very ridiculous I declined bestowing any other name upon the Oak planted by Fred … it is therefore recorded by the Corporation Surveyor as “Parson’s Oak”’.